Sometime between March 1 and 7, a specific page vanished from the website of the U.S. Environmental Protection Agency. Amidst coverage of the removal of the word "science" from the mission statement of the EPA's Science and Technology Office, it went largely unnoticed. First posted in December 2008, and modified several times over the next eight years, the page highlighted a key aspect of the EPA's work to cut vehicular carbon emissions. Restored some weeks later with references to climate change changed or eliminated, the page is called "California Greenhouse Gas Waiver Request." And what's known as "the California waiver" has had a huge positive impact on production and sales of electric cars in the U.S. Despite early fears, it now appears that the Trump EPA—led by climate-science denier and fossil-fuel advocate Scott Pruitt—has backed away from plans to attack that waiver, which would eliminate the state's ability to set its own emission rules. 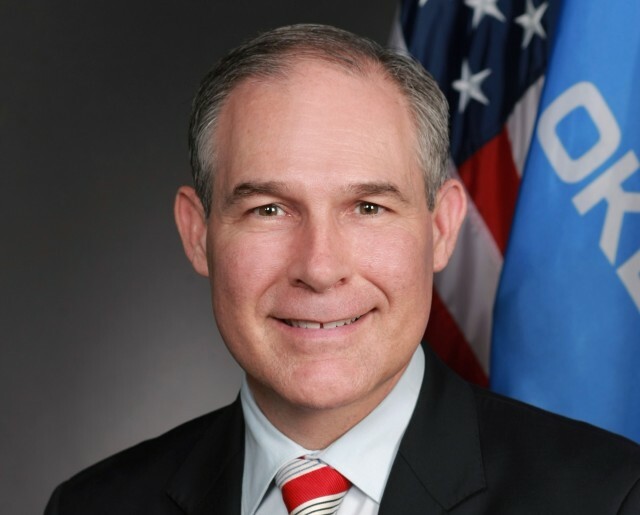 According to a report in The Washington Post last Thursday, Pruitt told lawmakers at an EPA budget hearing, "Currently, the waiver is not under review." Numerous media reports last week indicate that Pruitt faced considerable bipartisan skepticism over his plans to cut roughly one-third out of the EPA's budget. The present U.S. administration counts numerous climate-science deniers, President Donald Trump chief among them, in its top ranks. Eradicating every effort made by the Obama administration to reduce carbon emissions and limit climate change has been a hallmark of its early policy actions, including Trump's announcement that the U.S. would withdraw from the Paris Climate Treaty it signed last year. The state of California had clearly indicated that it had no intention of going along with any of this, and that it would marshal a strong resistance among like-minded states. Under Governor Jerry Brown, California is not only leading a coalition that includes New York and Washington in reaffirming existing emission standards, it has also signed separate agreements to work with Germany on supporting the Paris pact and with China on boosting sales of zero-emission vehicles. So what is this waiver, exactly? 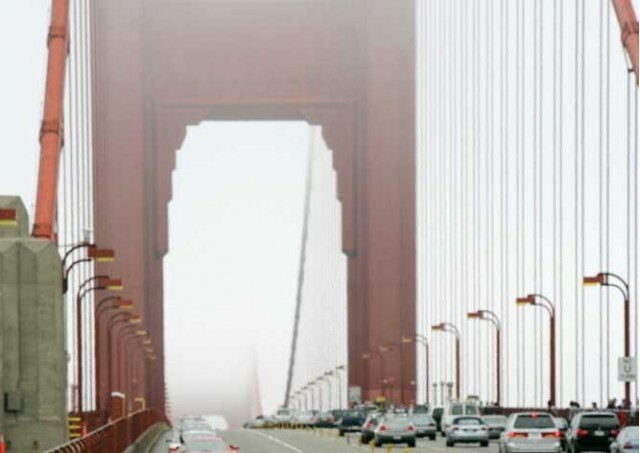 Section 177 of the Clean Air Act gives California the unique authority to seek waivers from the U.S. government to set its own emission standards, which must equal or exceed national standards. This stemmed from the state's efforts to regulate such emissions starting in the 1960s, before the Clean Air Act or the Environmental Protection Agency even existed. States have the option to adopt California's stricter standards—as 10 have done—or to comply with the national standards. The EPA has granted more than 30 separate waivers under the Clean Air Act since was passed in 1970, establishing a strong precedent. 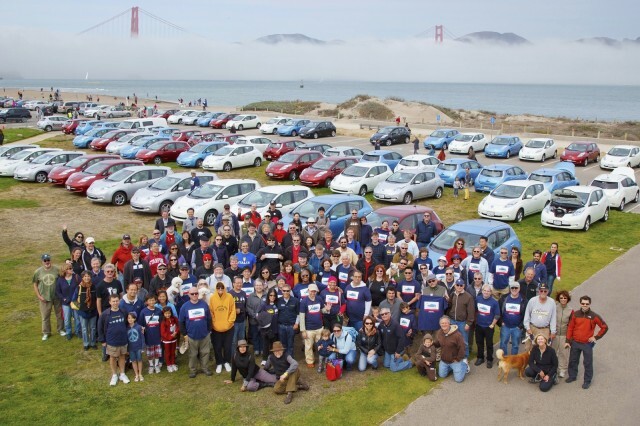 Part of California's current emission law is its zero-emission vehicle sales rules, which require automakers to sell a certain number of vehicles with no harmful tailpipe emissions in the state each year, proportional to their in-state sales volume. Roughly 4 percent of the cars sold in California today have a plug, meaning they're fully or partially zero-emission (battery electrics and plug-in hybrids, respectively). 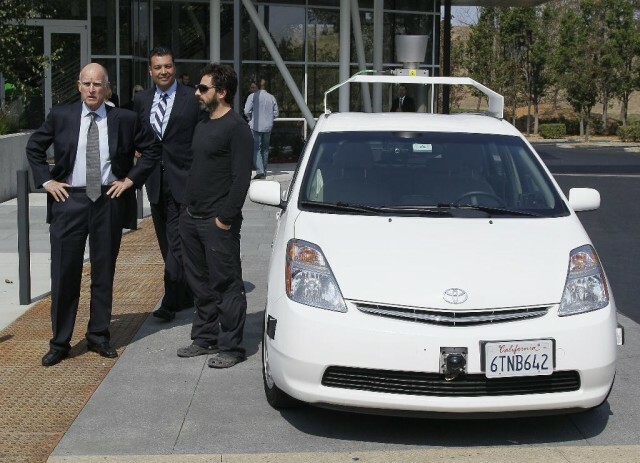 “California has [led] the nation and the world on clean vehicle technology, driving innovation, and enabling pollution reductions worldwide," said Don Anair, research and deputy director of the Clean Vehicles Program at the Union of Concerned Scientists, "in large part due to the state’s ability to set more health protective standards than the federal government." Anair called Pruitt's statement a "positive" sign, noting that revoking the waiver would have been unprecedented.